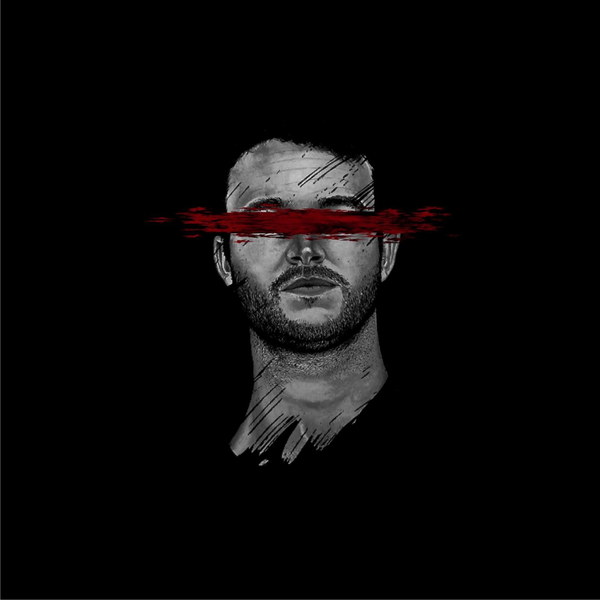 UK Spoken Word/Hip-Hop artist Christian Foley drops his first official album, under his birth name, called ‘Excommunication’. The former Just Muz drops an amazing release which is open, honest and touching. Despite Christian’s appearances on daytime television in the UK, and USA, as well as becoming a viral sensation courtesy of his ‘Rapping Teacher’ video (co-signed by 50 Cent) his music has never quite broke through to the mainstream!!! The production, on this project, is more commercial sounding, in comparison to some of his previous ‘Just Muz’ related work, but it complements his rhymes, and concepts, and work extremely well together! This could easily be Christian’s breakthrough record!!! A real musical growth for an artist who has put in so much work over the years and a real shot at some, well deserved, mainstream success!!! Highlights – ‘X&O’, ‘Shadow’, ‘Suicide’.